With so many fitness trackers and smartwatches in the market, many users might want to know the best choice for their needs and budget. Here we provide some reviews and comparison on Fitbit tracking devices including Fitbit Alta, Charge 2, Blaze and Flex 2. 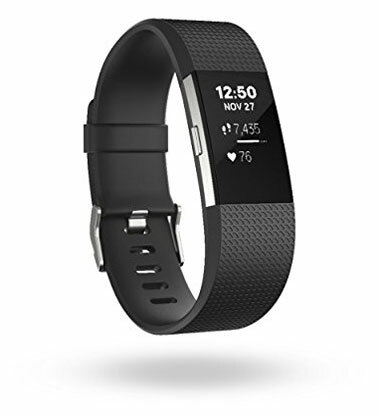 As a great product by Fitbit, for those users previously loving popular products such as Fitbit Flex and new buyers looking for best fitness tracking devices, this time Fitbit provide far more options in a comfortable-to-wear and sleek-looking product. SmartTrack: auto exercise recognition – this feature mean that even if users don’t remember to log exercises, they’ll get credit for them, since the device recognizes and records exercises automatically. 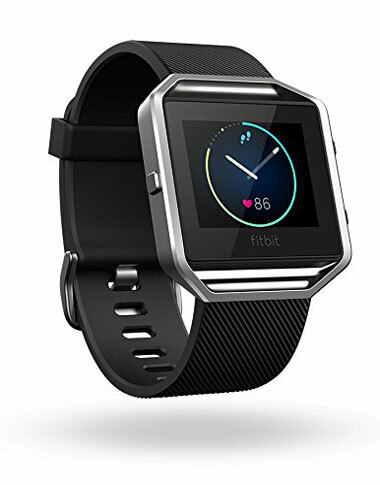 Amazon has listed Fitbit Alta for sale with a $107.96 price tag. There are five colors available for this modern-looking fitness tracker. Introducing Blaze, Fitbit offered for the first time a fitness tracker with smartwatch features and design. 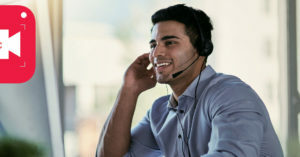 Although the options are not such as the ones offered by full functional smartwatches like Apple Watch, but still helpful features are included like caller ID, music control, GPS data sync, smartphone notifications, etc. Multi-Sport: real-time stats could be viewed on display for different sport modes such as cardio, biking and running. Connected GPS: running routes could be mapped using the connected phone’s GPS. Also, run stats could be viewed by the users on display. These include duration and pace. FitStar: users could have coaching and step-by-step instructions right on their wrist using FitStar workouts. PurePulse: Hear rate – with no need to use a chest strap and be comfortable in order to know heart rate. This option makes it very easy offering the info continuously. In addition to above possibilities, other feautes provided by Fitbit Alta could be found in Fitbit Blaze as well. Users could buy Fitbit Blaze from Amazon in 6 different colors. The prices start from $161.96 for this smart watch/fitness tracker. 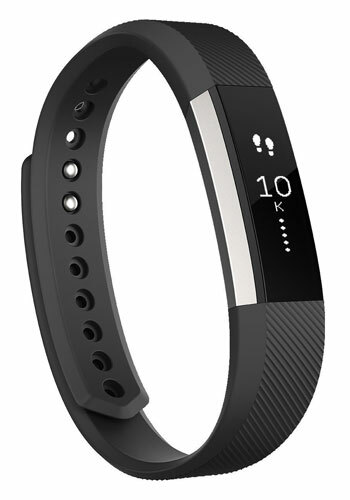 This Fitbit tracker is a suitable choice for those looking beyond getting basic tracking features. For instance, some of the features lacking in other popular Fitbit devices (e.g. 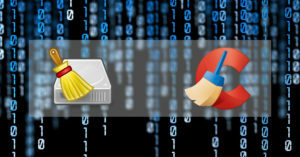 Alta or Flex 2) are added for more professional users. Fitbit Charge 2 comes with a $116.96 price tag in a variety of colors. After the successful product ‘Fitbit Flex’, Fitbit launched the sequel to it with improved featured and options. Sleep tracker: silent alarms (with small vibrations) could be set by users. The device could track how well and how long users sleep. Swim-proof: makes it possible for tracking in-water activities such as swimming. Users could wear the tracker in the pool, shower and even ocean. Cover most fiteness tracking needs such as active minutes, calories burned, distance and steps. Four different colors of Fitbit Flex 2 could be purchased at Amazon. The price is $71.96 for each. When it comes to comparing Fitbit Alta and Fitbit Blaze it isn’t very difficult to decide. Designs and prices apart, both devices have very similar features. Main differences could be summed up as these: Fitbit Blaze has a bigger display size with color screen, ability to track floors climbed, Heart-rate tracking function and GPS options. So, for users which the device looking doesn’t matter so much and don’t need any specific option only offered by Fitbit Blaze (such as hear-rate monitoring) we recommend Fitbit Alta. That’s because with $50 less, Fitbit Alta could still provide great options such as SmartTrack and smart alerts. Something like above comparison could be said for Fitbit Alta vs. Charge 2. The main difference is that Charge 2 is more inclined to offer more exercise and fitness tracking features as opposed to somehow smartwatch-like options provided by Blaze. 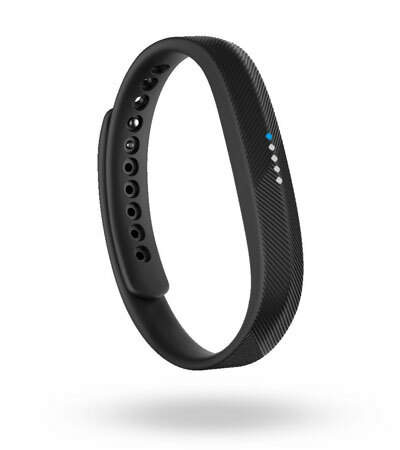 And in the end, those looking for a device with basic tracking features and affordable price could definitely count on Fitbit Flex 2 which is the cheapest item in our list.